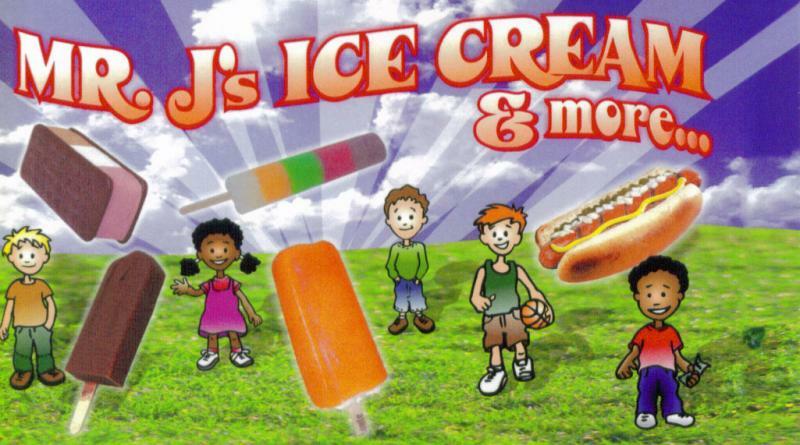 Mr. J's specializes in Novelty Ice Cream and Good Humor Products. We also carry Hot Dogs, Soft Drinks, Chips and Candy. Let us help you customize a Menu for your next event. We will coordinate with other Vendors to take the stress off of you when planning your next party! 1/2 hour service * Time varies depending on number of guest. Package 2 includes special gift for Party Girl or Boy! We will supply Turkey or Chicken Franks upon request. We accept Major Credit Cards for Special Events and Party Packages Only.